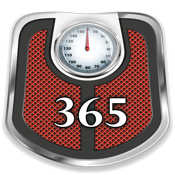 Take a picture and record your weight every day. Set goals and see how your body changes as you progress towards your weight goals. View a graph of your weight history and see how you progress towards your target weight.